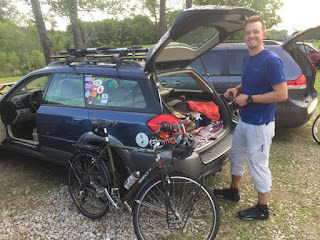 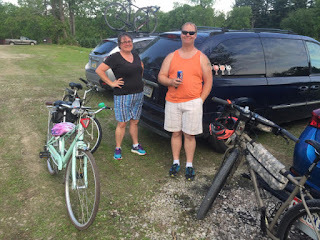 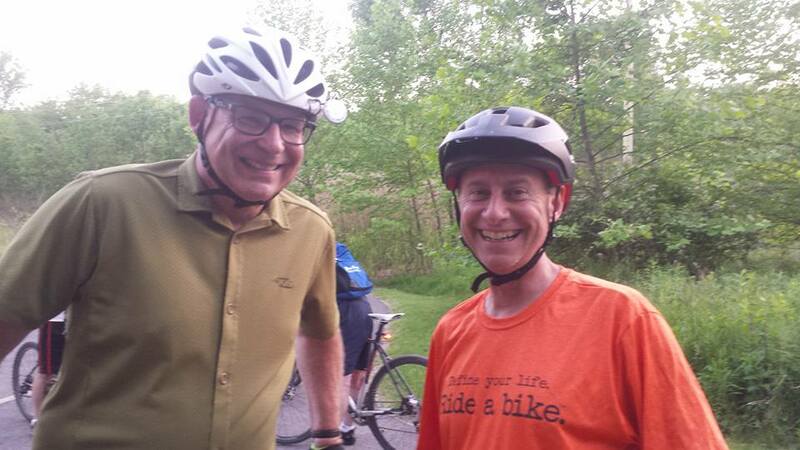 Century Cycles Blog: Thanks for joining us for Bike Travel Weekend! Thank you to everyone who joined us to help celebrate the Adventure Cycling Association's Bike Travel Weekend on June 3! 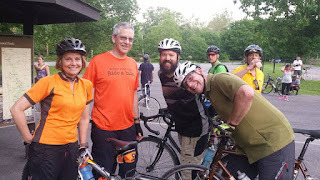 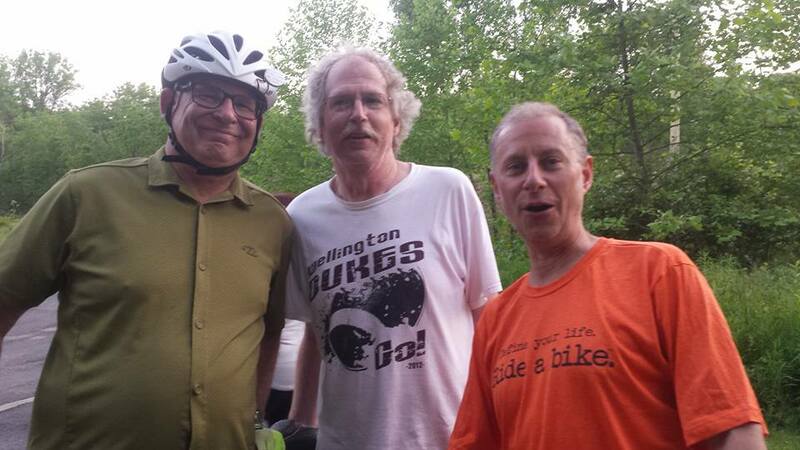 We had about 90 people who came for our Night Ride on the Towpath Trail! 16 of those people camped out at Heritage Farms in Peninsula following the ride. 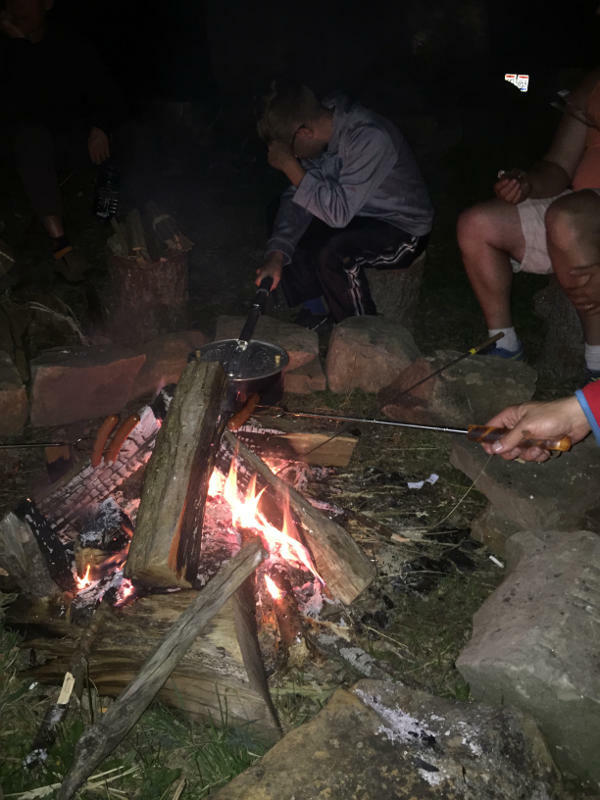 It was a cool and beautiful evening for camping, perfect for sitting around the fire and sharing hot dogs, brats, popcorn, s'mores, and more! 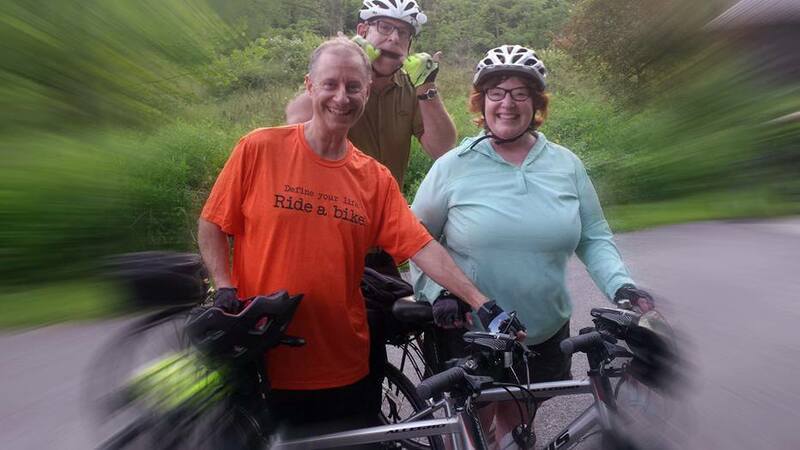 Photos by Kevin Madzia and Debbie Petcher.